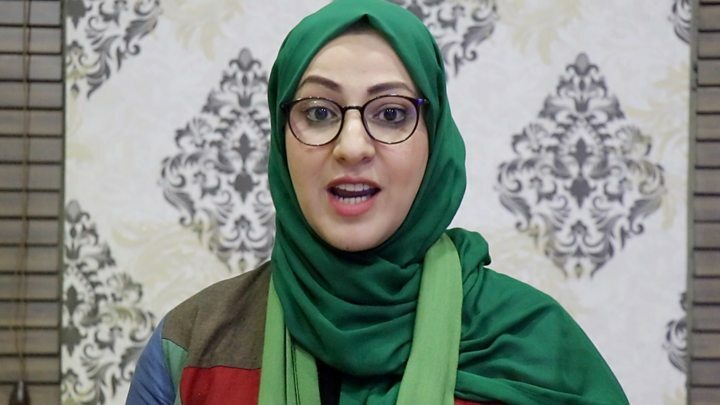 Voters in Afghanistan are casting their ballots in the long delayed parliamentary elections, amid heavy security and threats from the Taliban. More than 2,500 candidates – including many women – are vying for 250 seats. But more than 30% of polling stations are shut because of security concerns – 10 candidates have been killed in the lead up to the vote. Meanwhile voting in Kandahar province has been delayed by a week after the assassination of a top police chief. Gen Abdul Raziq was shot dead by a rogue bodyguard on Thursday. The Taliban claimed the attack, which came after a high-level security meeting. US commander Gen Scott Miller narrowly escaped unhurt. What’s at stake in the parliament vote? Nearly nine million voters are entitled to cast their ballots as polling stations opened at 07:00 local time (02:30 GMT). The voting is expected to end at 11:30 GMT. But only about 5,000 polling stations of the initially planned 7,000 will be operational because of security concerns. 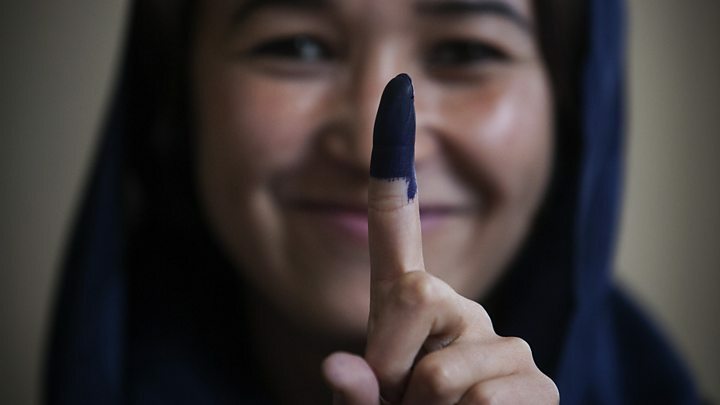 The Taliban have urged people to boycott what they call “fake” elections. And Islamic State militants in Afghanistan have followed suit. About 54,000 members of the security forces have been deployed to try to ensure the elections pass off peacefully. Preliminary results are expected 20 days after the election, on 10 November. Why do the elections matter? 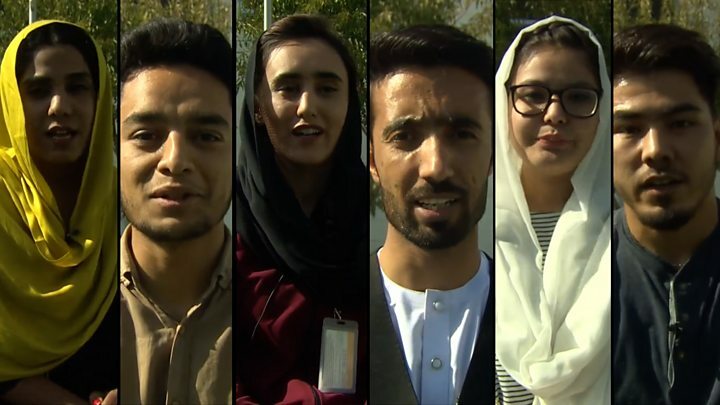 Most Afghans are desperate for a better life, jobs, education and an end to the war with the Taliban. For the country’s foreign partners, seeing a flourishing democracy would be the return they’re seeking after many years of investment, billions of dollars spent and thousands of lives lost in more than a decade of fighting. Many candidates are young and well-educated. They are promising to help deliver change in the conflict-torn country. But many Afghans have come to view all politicians as corrupt and ineffective, correspondents say. The polls should have been held when the current assembly’s five-year term ended in 2015. But the standoff after the disputed 2014 presidential election changed all that, bringing the country to the brink of civil war. The poll is also seen as a test ahead of the all-important presidential elections due in April 2019. Security is not the only issue threatening the vote. Past elections have been marred by corruption and fraud, with cases of ballot box stuffing, multiple voting and voter intimidation all documented. Which of these newsreaders isn’t real?